›Posterazzi PDDAU01MGL0056 Aerial View of the Great Barrier Reef Queensland Australia Poster Print by Miva Stock - 26 x 17 in. Posterazzi PDDAU01MGL0056 Aerial View of the Great Barrier Reef Queensland Australia Poster Print by Miva Stock - 26 x 17 in. 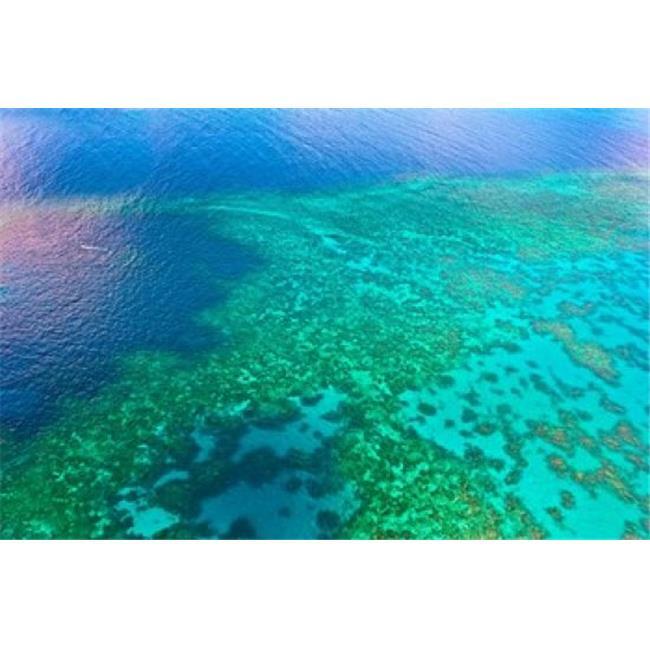 Aerial view of the Great Barrier Reef Queensland Australia Poster Print by Miva Stock is a licensed reproduction that was printed on Premium Heavy Stock Paper which captures all of the vivid colors and details of the original. Use print tape or putty for a classic look or frame it for a more formal look. No matter what you choose this print accents any living space.